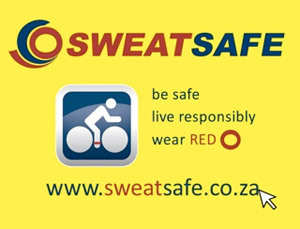 We’re only 3 weeks into 2019 and already were are seeing a number of attacks against cyclists within Table Mountain National Park and along the park boundary. The most recent attack happened at the top of Molteno Road, where a cyclist and 2 runners were attacked in the same location,on the same day,within an hour of each other.There have been a number of muggings here over the past few years and it is advisable to avoid this piece of jeep track if you’re on your own. Criminals sit and wait on this short piece of jeep track (from the edge of Molteno Rd, to just below the jeep track/single track crossing abut 200m up the hill). 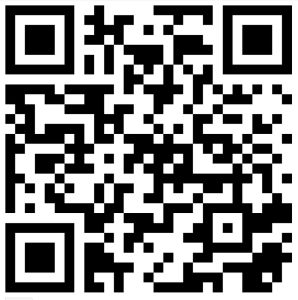 The single track is safe;there is more traffic along the path and criminals are at risk of being spotted. A hiker was robbed on the Contour path, where the India Venster route starts. This spot is so close to the cable station,but that doesn’t seem to scare the criminals. 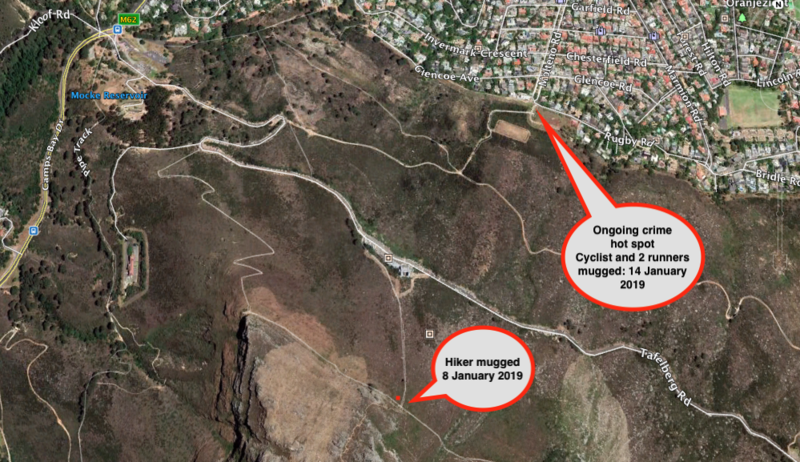 Newlands Forest – keep your eyes peeled as criminals move through the area to attack hikers on the Contour path. 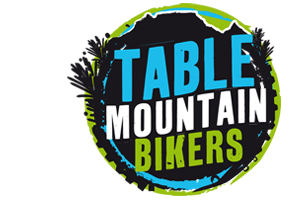 Please have a look at our social media pages (@TableMTB on Twitter and Table Mountain Bikers on Facebook), where we alert the public to any crimes were are made aware of.